A clean unifying interface for all of your organizational needs. Inertia rules this puzzle game. Slide your slime to each block to escape. Cool! Throw your gem up the next guy. How high can you get it? Make a path for the water. This developer's RTS style is very refined and I enjoy it! Avoid falling stuff as you climb higher and higher. I didn't get very far..
Make connecting paths on a Hexagon. I have played this one a lot! He only give you 4 levels, but I liked them. Use your mind to work through this platformer! Do you like sudoko but wish it was simpler? Why not get rid of 8 of the digits and just use 2! Swing a rope, fly on a bird! Simple gameplay and stunning visuals. Oh you think you are fast? Prove it here! If you have a hankering to render your own Mandelbrot set, Here's your chance! This game is addictive! Power the homes by rotating the connections. This is like Fruit Ninja except fruit is not as fresh... and it's not fruit. Match your color acuity with your coordination. Very difficult, very innovative. Strengthen your color recognition and dexterity on a board that's like a Lite Brite. 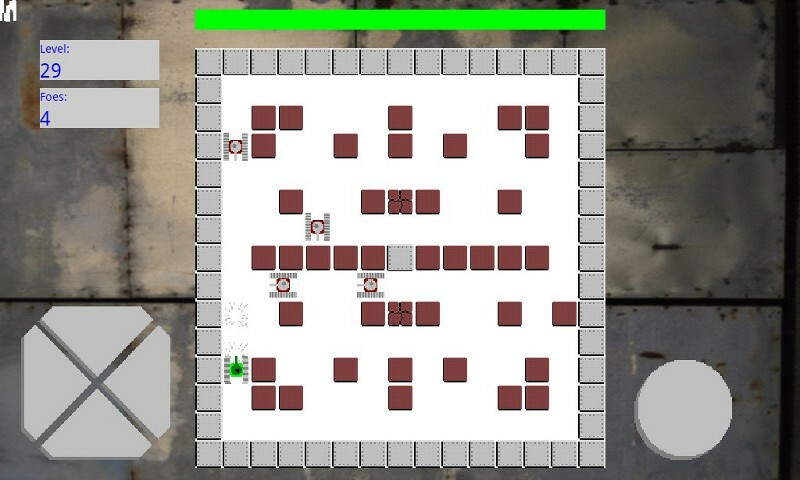 Fire and metal dominate this labyrinth game. Note: don't be fooled by the low reviews and if the game is not compatible with your device, just uninstall it. No need to crucify the dev because you can't play the game. It is impossible for an indie dev to test the app on every device out there. The game reminds of a something I used to do in drawing programs like MS Paint. Try to make the screen only one color. Gun those planes down in flaming wreckage! Yeah! Hit the targets with your lasers. Game play is simple and feels right. Test your spatial perception with this puzzle game. Align the signs if you can.